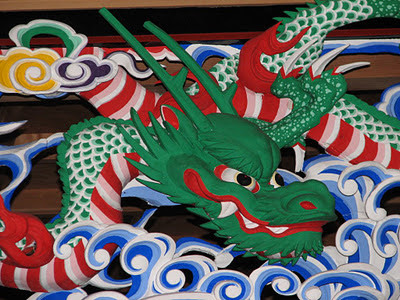 Lunar New Year is January 23, 2012. Can we get 100,000 Facebook users to pledge to NOT eat shark fin soup on Chinese New Year? Follow the link, say you'll attend, and then please invite, invite, invite all of your Facebook friends to attend, too! P.S. The first person to correctly state where this dragon was photographed wins a copy of Sharkwater and an autographed photo of Rob Stewart.